Property listed by Olvera Bolton Properties. Let me introduce you to a lifestyle you deserve. The area, a unique pocket, has a lot to offer. Austin’s best! Close to Barton Creek, Campbell’s Hole. Tacodeli Rest and Thom’s Market just down the street. EANES ISD. Top rated school district in Texas. This listing is rare b/c property owners just don x2019;t want to sell. This Townhome Style Condo has very low HOA fees, other condos in the area HOA’s range from $300-$500 monthly. 3BD/2.5BTH private backyard, attached garage. Min to DT. Call now, start living! 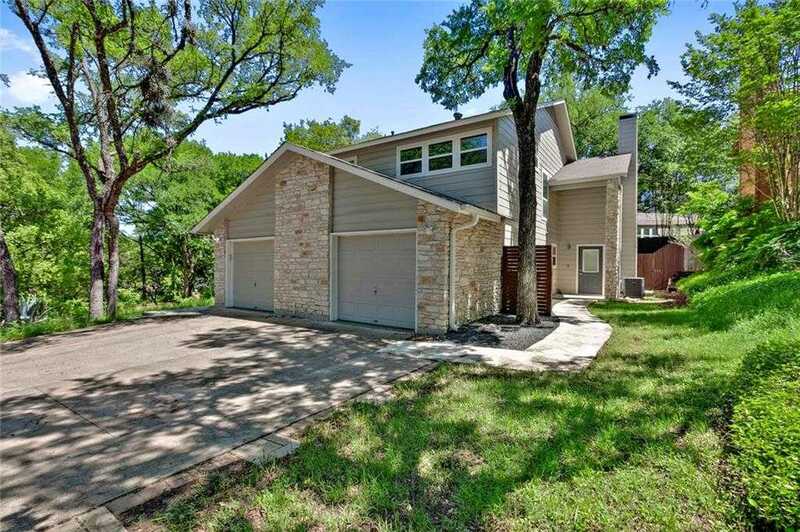 Please, send me more information on this property: MLS# 1108085 – $699,000 – 1245 Spyglass Dr #b Unit B, Austin, TX 78746. I would like to schedule a showing appointment for this property: MLS# 1108085 – $699,000 – 1245 Spyglass Dr #b Unit B, Austin, TX 78746.